1t Lt. Bonnie J. Miears, daughter of Mr. and Mrs. H. L. Bush, Graham, attended Graham High. Entered Army, 1942, trained at Camp Wolters, Texas. Served in Australia, New Guinea. Philippines and Korea. Awarded Medals. 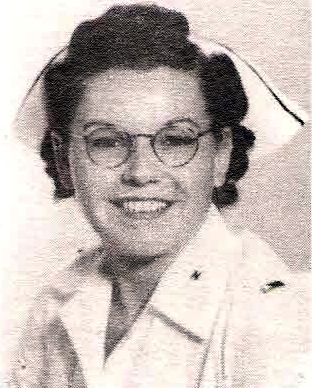 Discharged in 1945.